Listen: Penalize prep football for too many games without enough rest? 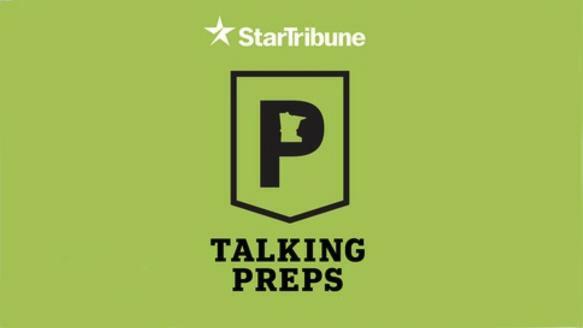 In the latest Talking Preps, staff writers David La Vaque and Jim Paulsen debate safety concerns raised by coaches about the intensified game schedule this month. Plus a look at Friday's games and tennis and soccer state tournament updates.